The journal Medical Problems of Performing Artists has an article positing a Vitamin D deficiency as the cause of Mozart’s early death. 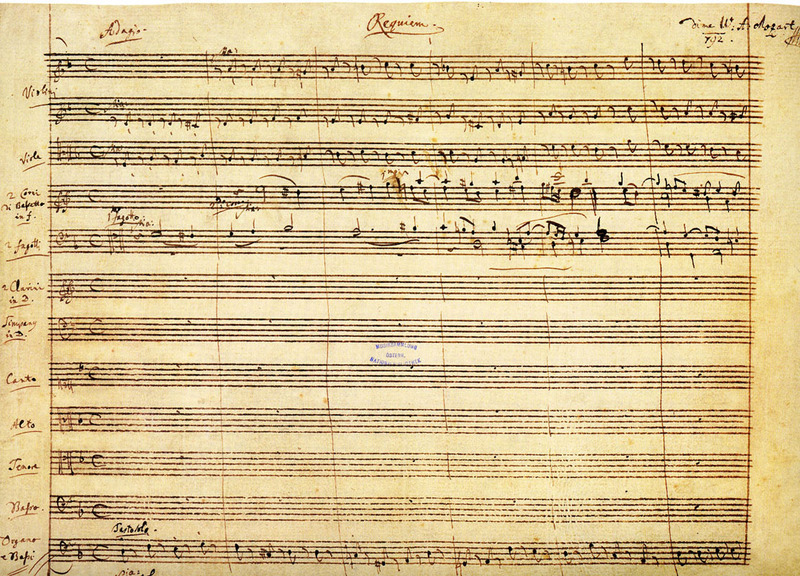 Mozart did much of his composing at night, so would have slept during much of the day. At the latitude of Vienna, 48º N, it is impossible to make vitamin D from solar ultraviolet-B irradiance for about six months of the year. Mozart died on 5 December, 1791, two to three months into the vitamin D winter.